You have many different options to consider today: these could be career options, relationship options, or even material things. Your difficulty lies in making a decision, your imagination is running away from you, and your emotions are running very high because you have SO many options, you don’t know which one to pick!! You’re the kid in the candy store!! 🍭🍬 What is tempting you right now, and is this something that you should choose? If so, why? And if not, why? Weigh out your options in a logical way! Give yourself some time to think, listen to your emotions concerning your choice, and get grounded before you make a final decision, so you can make the Best decision. 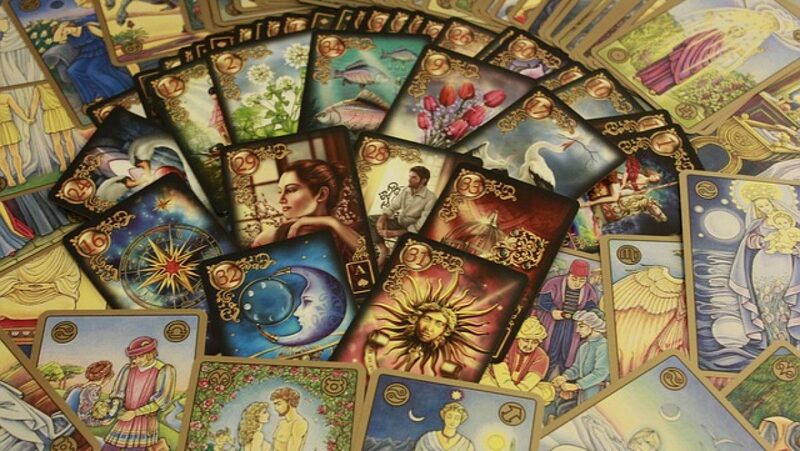 Author FreeBirdJourneysPosted on August 28, 2018 Categories Card of the DayTags abundance, career, choices, colorado, decisions, options, relationships, tarot card readerLeave a comment on Choices! This has the energy of a “3” – which means building or rebuilding on previous situations or decisions, know that new opportunities will appear if you look hard enough.